Booker, our sweet but gullible Siberian husky, paused mid-stride. Something in the tall grass had captured his attention, and he wantedâ€”no, neededâ€”to know more. I braced myself for the inevitable socket-wrenching tug on the leash resulting from canine curiosity. Fortunately, Booker tends to pounce on things that are no longer there. In other words, the mystery creature was long gone and no animals were harmed in the making of this blog. As I untangled his leash from the grass I came upon a nice surpriseâ€¦a large drift of wild bee balm plants. Score! Bee Balm, also known as Bergamot, is an extremely useful plant. Because we donâ€™t tend to use pesticides or herbicides unless absolutely necessaryâ€”yeah, Iâ€™m talking to you poison ivy!â€”I know the plants in our meadow are natural and safe. I scooped up a large armful of the fragrant wild bergamot flowers and carried them to the kitchen. My preference is to make flavored honey, but donâ€™t let me stop you from learning more! What follows is an article about Bee Balm from The Medicine Womanâ€™s Roots. This versatile plant has a myriad of uses in food, medicine and beyond and its one of my favorite herbs to talk about at length. It can be prepared a variety of ways, from the dried leaf to the tincture of the flowering tops to a sweet elixir of the flowers. Now you have Bee Balm flower infused honey. You can either warm it gently and strain it or use it as is. The flower bits taste good and make the medicine stronger but not everyone appreciates the texture. Burn/Wounds: An excellent dressing for wounds and burns, even severe or extensive burns. Honey itself is very healing and can help to prevent or resolve infections, but the blood moving properties of Beebalm speed healing, lessen pain and treat an infection. I especially love a combo ofÂ Evening Primrose (Oenothera)/Beebalm flower infused honey for moderate to severe burns or wounds. Sadness & Stagnant Tension: Beebalm is a relaxant nervine. Being very aromatic, it tends to be dispersive, moving energy and fluids up and outward. This makes it especially helpful for Kapha types with a tendency toward stagnation on an emotional level. 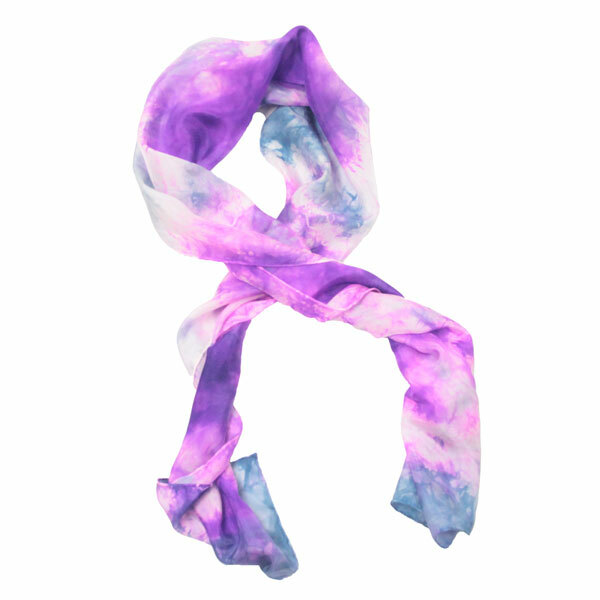 It can help with sadness or tension that wonâ€™t seem to go away, especially when accompanied by a sense of stuckness and coldness. Be aware that it can make already spacey Vatas even more spacey (itâ€™s that upward movement thing, when Vatas often need grounding, downward moving herbs). Theyâ€™ll often like that euphoric feeling but it may or may not be helpful to them overall. Beebalm is also a common ingredient in my formulas for those with seasonal affective disorder. Tummy Troubles: Being an aromatic with an affinity for the gut (otherwise known as a carminative), Beebalm works very nicely on achy, bloated bellies where thereâ€™s a sense of stuckness and dampness. It also combines well with many bitters, which would also usually be indicated in such a scenario. Sore Throat:Â Especially good for those achy, sorta scratchy sore throats. If thereâ€™s a sense of rawness, add in some Mallow root or Elm bark. If itâ€™s more of a sharp, burning sort of a sore throat, add in or substitute Rose petals. Respiratory Infection/Congestion: Iâ€™ve often talked about Beebalm leaves used in an herbal steam for cold/damp respiratory infection and congestion but the honey also makes a great addition to many respiratory formulas. Inflammation: Beebalm is great for many forms of systemic inflammation. I seem to use it where a lot of people would use Ginger, which makes sense with its spicy, diffusive taste. However, Beebalm is more variable in temperature (a la herbal energetics) and has a more complex mix of stimulant/relaxant effects. 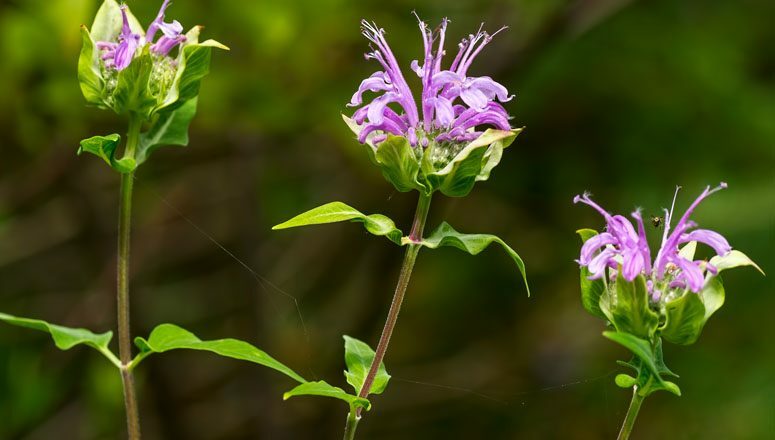 I also learned from West Virginia Herbwife Rebecca Hartman that Beebalm can be mighty useful in addressing acute Lupus flare ups, especially where there’s concurrent rheumatoid arthritis and the flare ups manifest as acute joint inflammation and body pain. I usually work with the tincture/elixir for this purpose, but the honey seems to work pretty well too. Infections: Those of you whoâ€™ve read my other writings on Beebalm will be familiar with how often I use it for many sorts of systemic or local infections. However, the sugar content of honey makes this particular preparation less than ideal for that use, so stick with the tea, elixir or tincture for that application. Food â€“ Well yeah, it just plain tastes good. Add it to nearly any hot tea, to all sorts of sauces and desserts or even just straight from the spoon (not the whole jar at once, though, folks).